Do you Have Specific Glass Requirements? Is your storefront GLASS broken? Do you need any glass repair or replacement service? Call us if you have any glass emergency and be prepared to have us knocking on your door before you can imagine. We serve all of Northern Virginia 24-7 all year round. DO NOT SACRIFICE QUALITY AND SERVICE BECAUSE YOU ARE IN AN EMERGENCY!! Let our professional technicians take care of your trouble and provide you with a free quote and estimate. We focus on more than delivering a great product with great warranty and service….We do it in record price! 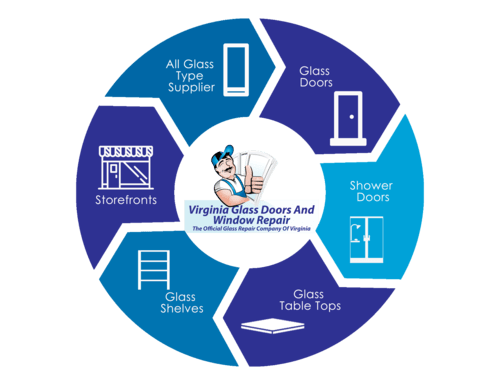 Virginia Glass Doors and Windows Repair has been serving residences in Northern Virginia for 15 years. We have superior expertise on the fields of window repair/replacement, Patio door repair/replacement, & Emergency 24 hour service for all glass related residential incidents. Virginia Glass Doors and Windows Repair offers premium service and quality in record time. Cracked and broken glass are a great risk to the security of your store and merchandise. Make sure you hire a reliable company to install your glass panels and take care of your immediate needs. These guys are amazing! True Pros and i loved working with them!!! 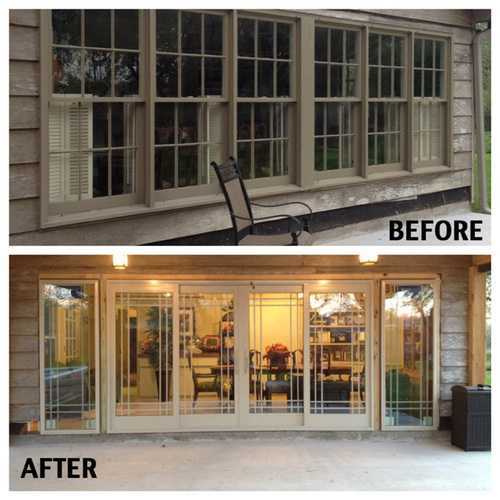 CALL US NOW: (571) 347-3471 if you have any specific glass requirements. We will customize any type of glass to your specifications. looking for a specific type of glass? At Virginia Glass Doors and Windows Repair, we make glass customization quick, easy, and cheap for you. Make that call and watch us be at your doorstep in no time. We specialize on all glass types and we fabricate our own glass therefore saving you a lot of money and delivering your glass in record. CALL US NOW: (571) 347-3471 if you have any glass needs and be prepared to have us knocking on your door before you can imagine. We serve all of Northern Virginia 24-7 all year round. Glass Doors need repair or replacement? At Virginia Glass Doors and Windows Repair, we can supply, install, repair or replace your Glass doors in no time. Whether it’s a dysfunctional sliding door or a need to replace your Entrance glass door. We are the right team. Call now for a FREE ESTIMATE. LOWEST PRICE GUARANTEED WITH EXCEPTIONAL SERVICE. WE SERVE ALL OF NORTH VIRGINIA 24-7 ALL YEAR ROUND! DO NOT SACRIFICE QUALITY AND SERVICE BECAUSE YOU ARE IN AN EMERGENCY!! Let our professional technicians take care of your trouble. We focus on more than delivering a great product with great warranty and service… we do it in record price!